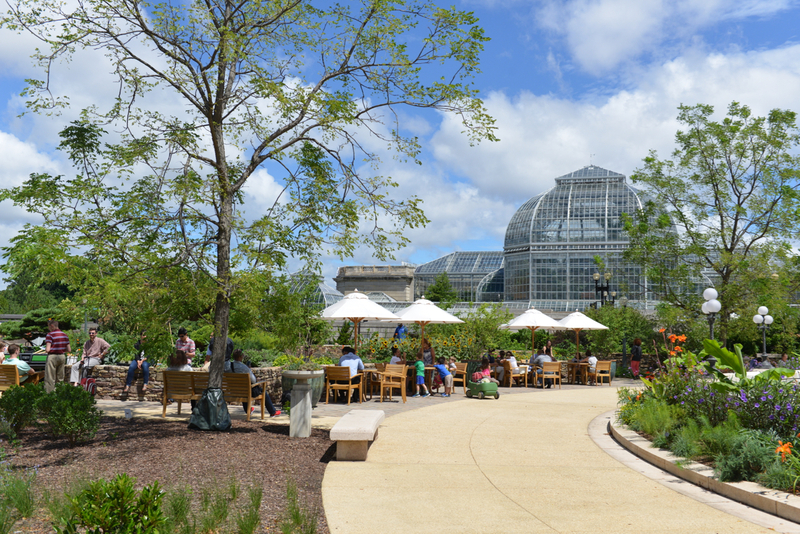 Created in 1932, Bartholdi Park at the U.S. Botanic Garden (USBG) has served as a demonstration garden for more than 80 years and until 2016 had not undergone a renovation since its original construction. 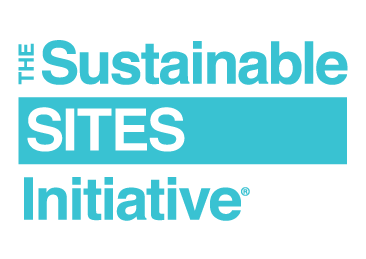 The park’s renovation provided an opportunity to showcase SITES principles in action and USBG’s commitment to sustainability. 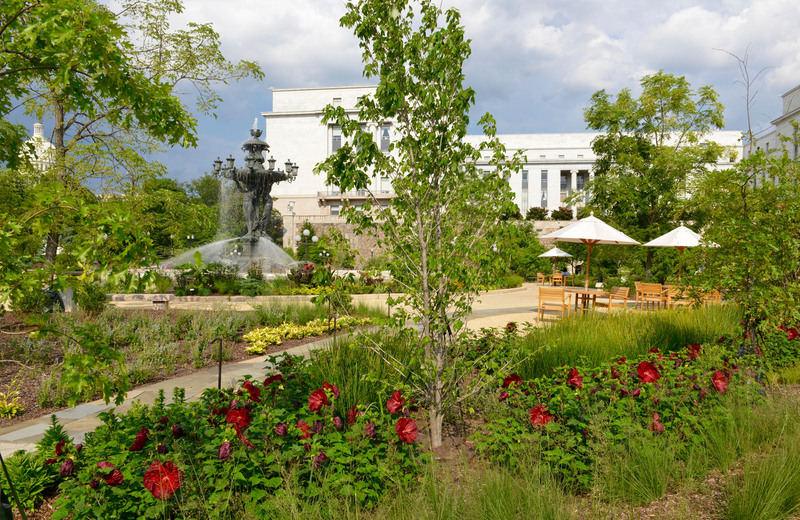 Water: Ten rain gardens capture rainfall and allow it to soak into the ground, diverting runoff from D.C.’s combined sewer system. 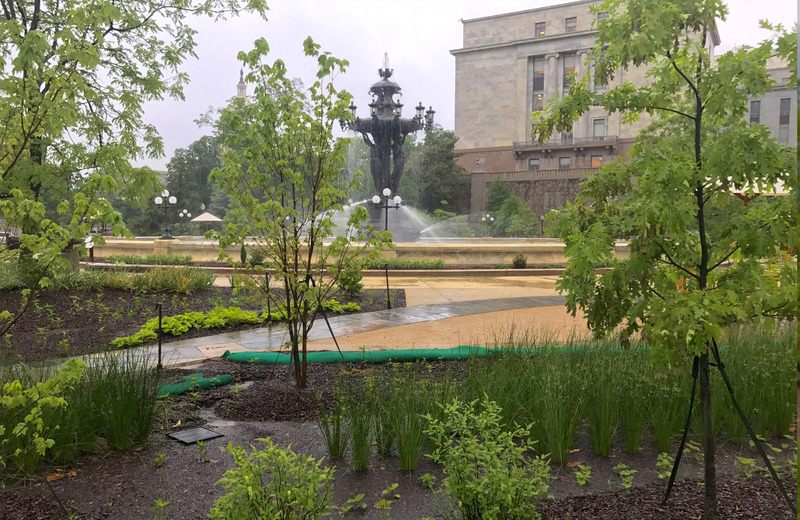 The rain gardens can accept up to 4,000 cubic feet of water in a 24-hour storm event – equivalent to 256 bathtubs of water. 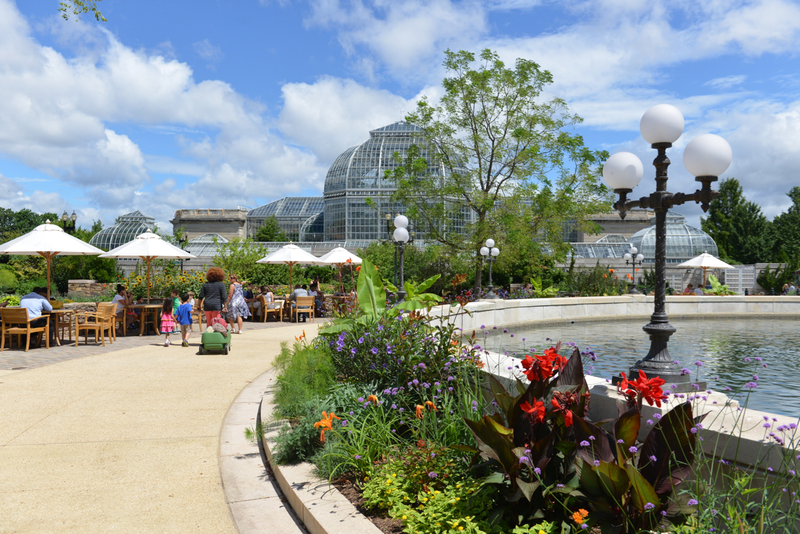 The project also used permeable paving and reduced the amount of impervious surface. 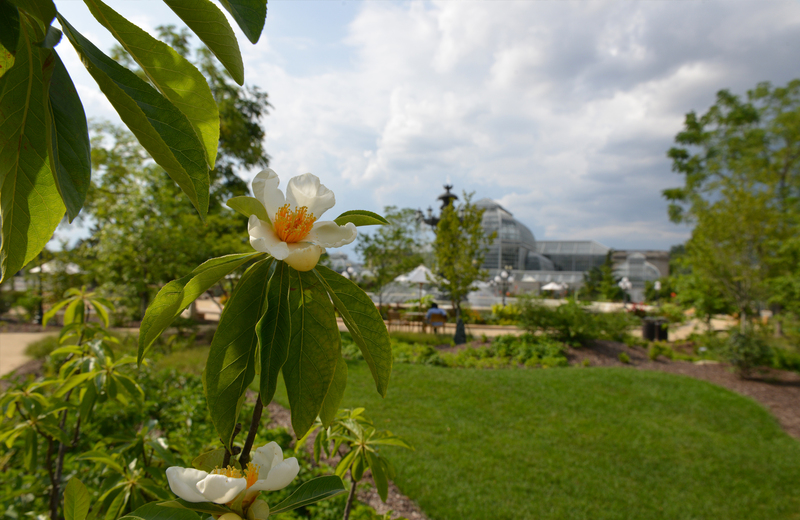 Vegetation: The gardens in Bartholdi Park showcases plants native to the Mid-Atlantic region and a collection of edible plants in permanent and seasonal plantings in a new kitchen garden. 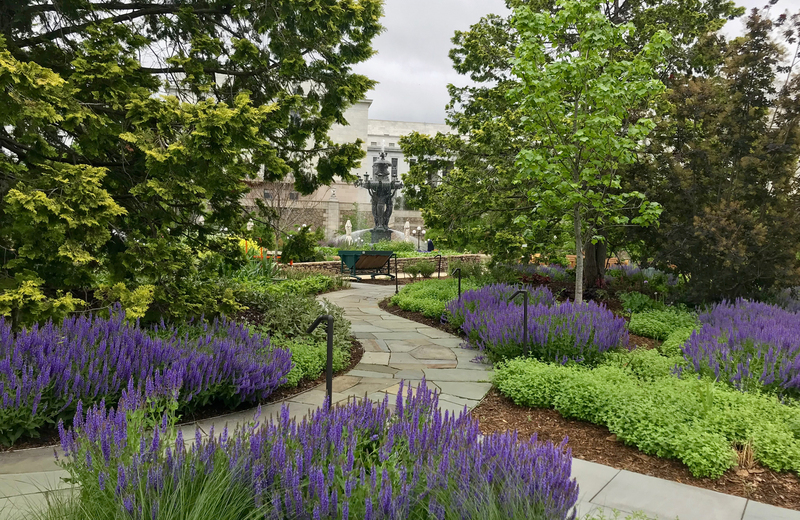 The project team was able to save multiple large trees and shrubs; other plants were reused on Capitol Hill and in D.C. Public Schools. Materials: Existing concrete sidewalks were crushed and then used as the base layer under the new sidewalks. Previous stone walls were disassembled and their stones were reused in the new walls for the raised kitchen garden. Flagstone from previous pathways was also salvaged to create new paths. To include locally sourced furniture, a Virginia company built seating and tables from a white oak that had fallen naturally during a storm. 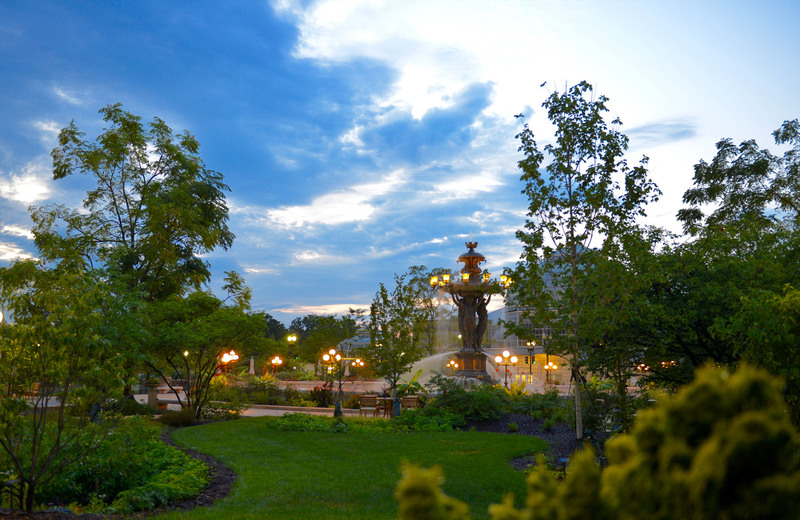 Human Health: The park connects people to nature through programming that includes yoga and nature-in-motion walks. Additional seating, a water fountain, and bicycle parking were added. Tours and signage explain the sustainable features, providing inspiration for how to apply these principles at home. 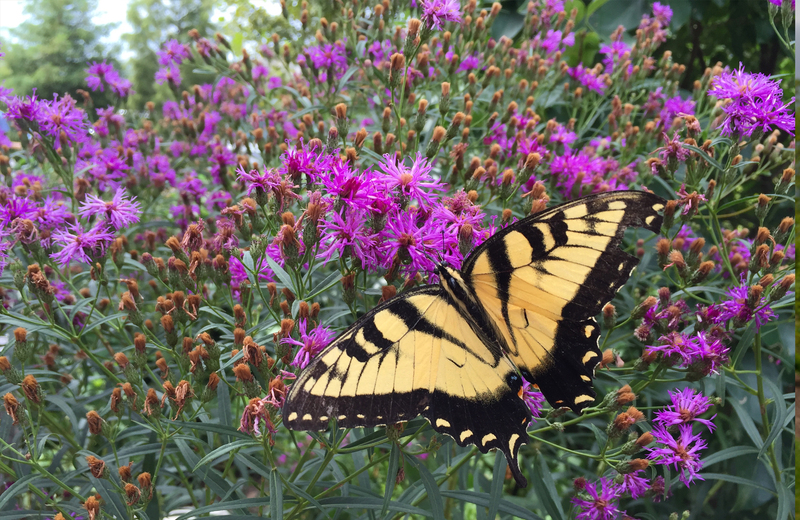 The USBG is an original partner in the development of SITES along with the Lady Bird Johnson Wildflower Center at the University of Texas at Austin and the American Society of Landscape Architects.